Your garage door specialist in South Western Ontario! With over 40 vehicles on the road spread over 4 locations, get the peace of mind of dealing with the #1 garage door supplier in Ontario. 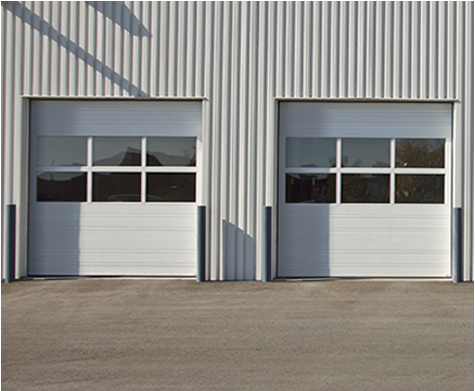 Choosing Car‑Wal Garage Doors is choosing Ontario’s favourite garage door dealer! Reliability to always get it right! Get the work done right the first time! Our attention to detail and our highest training standards guarantee you quality work time after time! 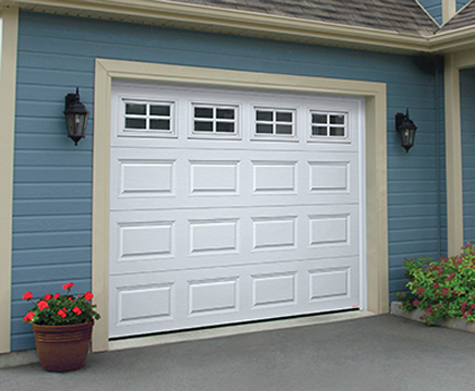 A garage door often represents more than 40% of your home’s façade. Get in touch with one of our experts to be guided to make the right choice among all of the designs, colors and windows available to enhance the look of your home. We continually strive to make you satisfied. Our promise: a fair price that comes with the best quality and highest service standards available on the market! 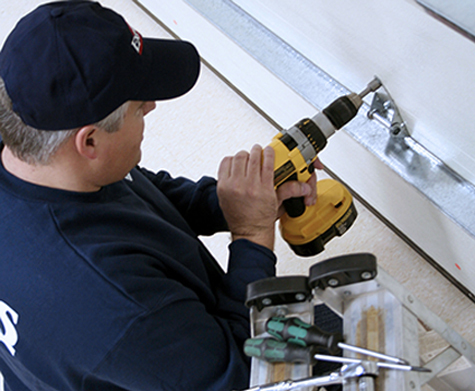 Call us today for all your garage door needs in London, Mount Pleasant, Goderich, Guelph & the surrounding areas! Beautiful yet hardworking, long-lasting yet stylish; find the door to match your look that is also easy to care for. We sell the #1 garage door opener brand, LiftMaster. With multiple models and optional high-tech features, it’s the proven leader. Whatever the application - commercial, industrial or agricultural – find the size, durability and accessories to meet your needs. Our experienced technicians can respond to any request promptly to give you peace of mind. 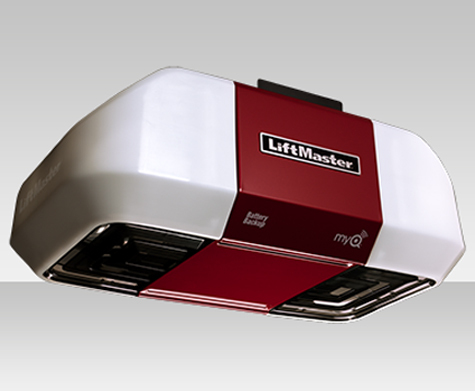 We sell the #1 garage door opener brand, LiftMasterTM. With multiple models and optional high-tech features, it’s the proven leader. Whatever the application – commercial, industrial or agricultural – find the size, durability and accessories to meet your needs. Who are we at Car-Wal Garage Doors? Your GARAGA garage door specialist in South Western Ontario. London, Sarnia, Chatham, Tillsonburg, St. Mary’s, Strathroy and surrounding areas.